HAVS Risk Assessment. Is yours COMPETENT? 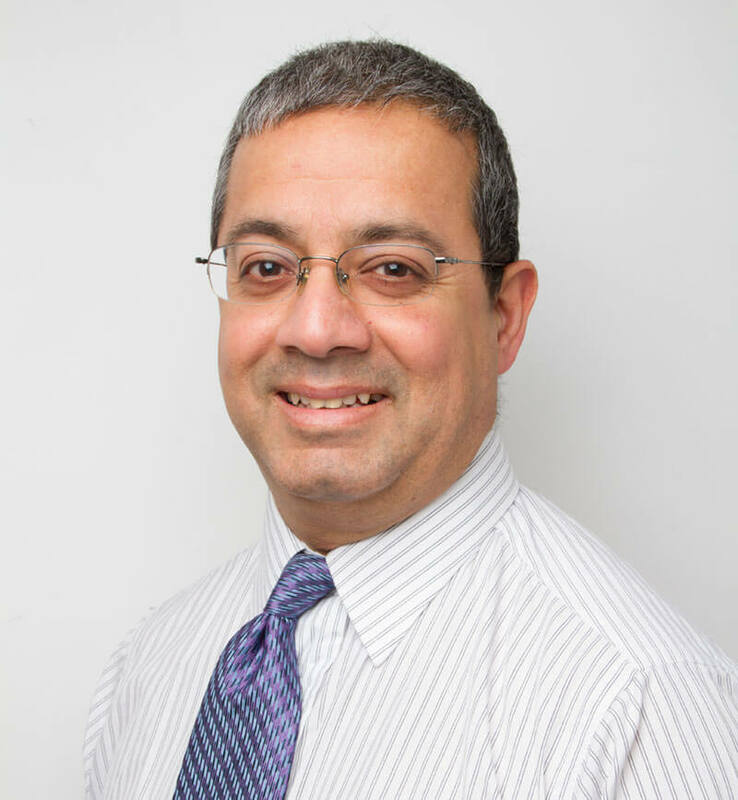 Satish Lakhiani has had more than 20 years’ experience in noise and vibration control, initially as an engineer where he was responsible for the design of hearing protection devices, and now as a consultant. He has an MSc in Applied Acoustics and is a full member of the Institute of Acoustics (IoA).